Can I do this with procedural shaders? Ha! (ask a stupid question, get a … guess it serves me right ). I’m actually looking for some hints as to how to do this. I’ve tweaked a metallic material to look like the bronze, now I need to figure out how to randomly distribute the little white bits and have them bump out. Any hints on how to do this? The link below will not provide you with exactly what you are looking for, but it may give you some ideas. It is a blend file with materials intended to be used as Solid Surface (kitchen countertop). You may be able to vary the scale of some of the textures to get close. Procedurals are not what’s mostly used for hyper realism… really! Painted textures and photography are. I am not one to fuss a long time with procedurals but I am still curious to see what others can bring to the discussion. I did - but some people were not happy about having many materials in a single file. They may still be on the site, but I will post any updates as well as additions to my own site. Looks like a combination of procedural and image based textures would work best to me. A base blended procedural that provides the metallic look with the fine bump detail and overall color variation. Multiple image textures that control the rough detail - pitting, white spots, specularity, reflectivity. The w1 through w4 settings are very sensitive to small changes, you can get some good variation in the size and amount of corrosion. Play with the contrast and brightness, too, to vary the amount and intensity. I didn’t do anything with a colorband, but that’s another possibility. To get the effect you’re after, you’d need to layer the effects. Use a separate texture for small, medium and large corrosion spots. The simple way to bump map it is to use the same texture, a more subtle and realistic approach is to vary the brightness on the bump texture to wash out the edges of the corrosion spots, so only the centers are bumped and the edge fades into uncorroded metal at the edges. 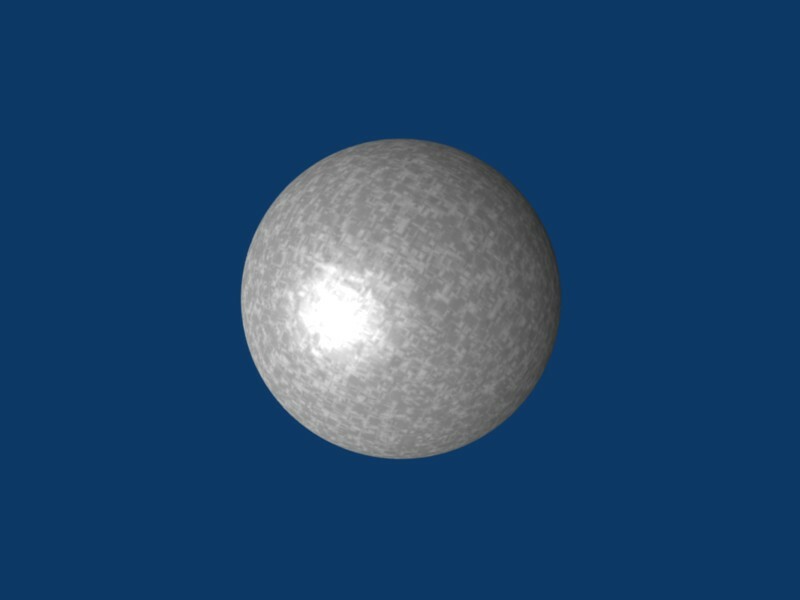 This sphere has a single texture, shown above, used for both the Map to col and nor. The color is set to white. Nor slider set at 1.00. You can download the .blend file here. It’s mostly just a bunch of variations of the Voronoi procedural texture. There’s also separate bump maps for each voronoi but I turned them off because I thought it looked better without it. I think you might be able to get a pretty close with procedurals with some time and tweaking, but I’m no expert. If you need me to explain something in the blend then I can. Wow. I’m impressed by all the great suggestions and help from everyone. Thank you very much! Quite right. 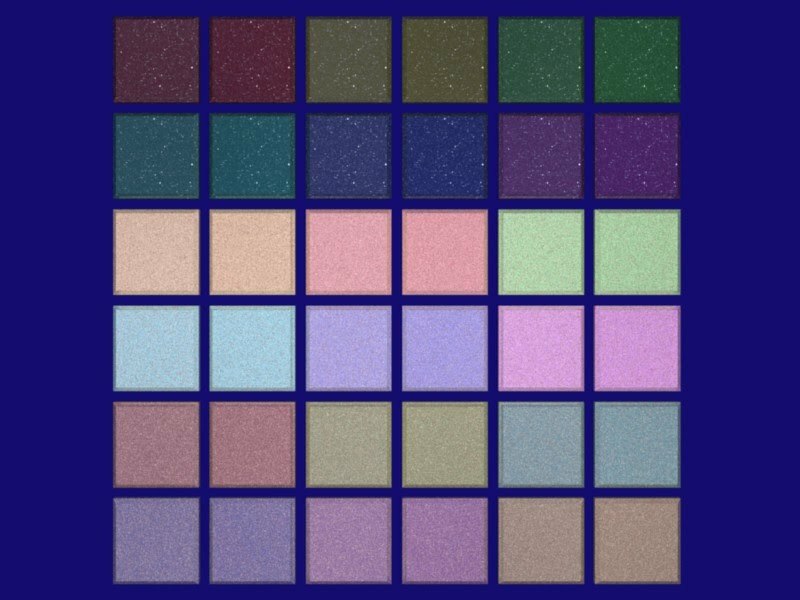 Unfortunately, my painterly skills are pretty weak and I’m hoping to generate some fairly accurate replacements with procedural shaders. Based on what folks have posted in this thread (and others I searched here on the forums) I can see some very impressive work can be done with procedurals. JasonBob45: For someone who claims not to be an expert, it looks like you’ve come very close to exactly what I’m looking for. I’m impressed, thanks very much! I’m glad I could help! Hopefully you get it to work.